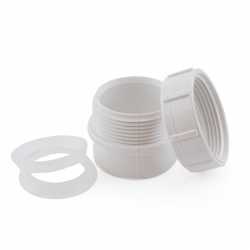 The P104P-015 from Spears is a 1-1/2” PVC DWV Female Trap Adapter w/ Plastic Nut (Spigot x Tubular Slip). 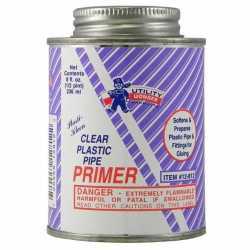 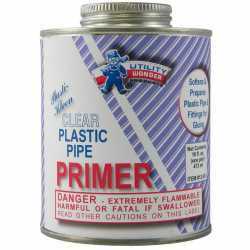 It's designed to connect a 1-1/2" brass or plastic tubular piping to a 1-1/2" PVC DWV pipe. 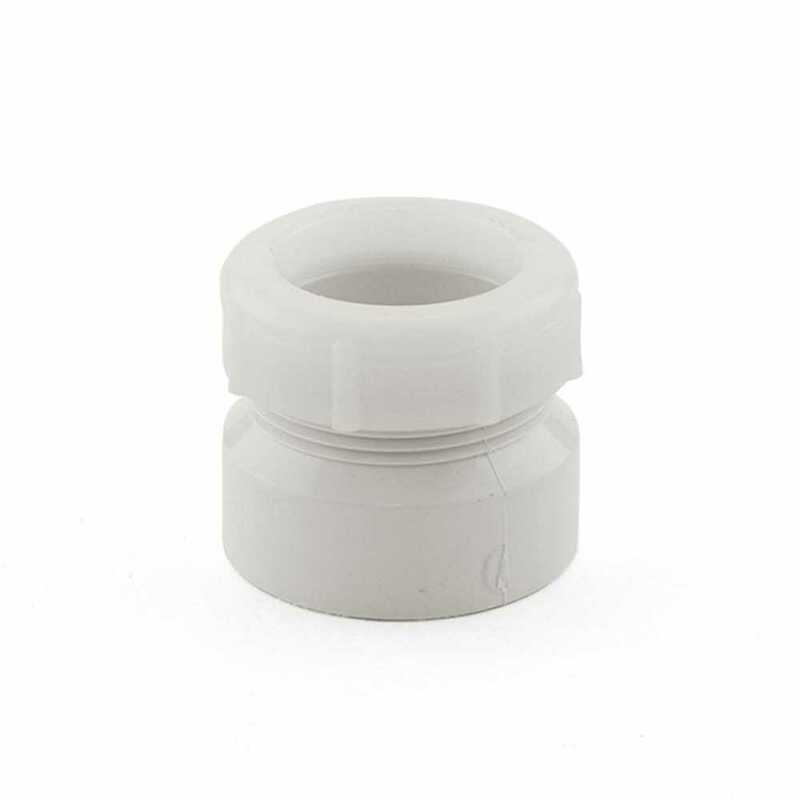 Plastic nut with built-in tubular slip washer included.